Ponies are global. They are used everywhere. 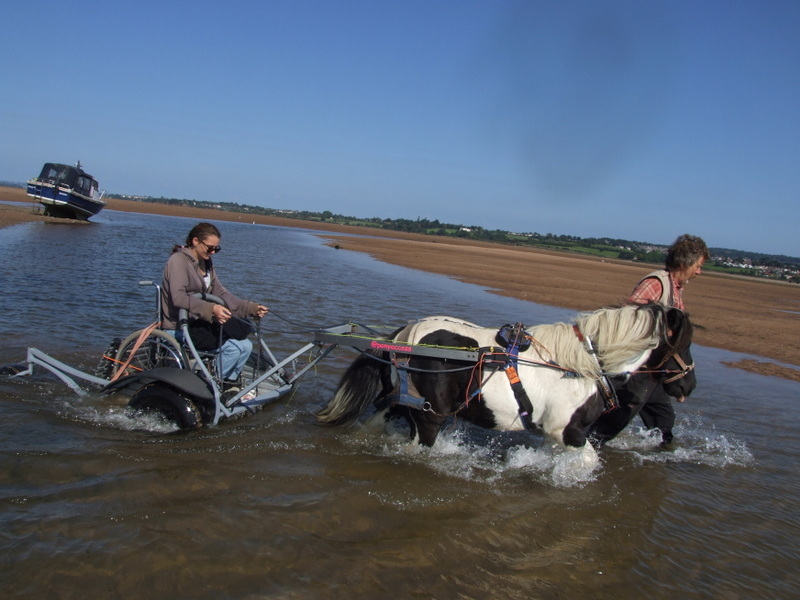 From the Arctic to Antarctic and everywhere in between, ponies have been used for transport. They are powerful, eco friendly, competent on all terrain, fun and friendly. 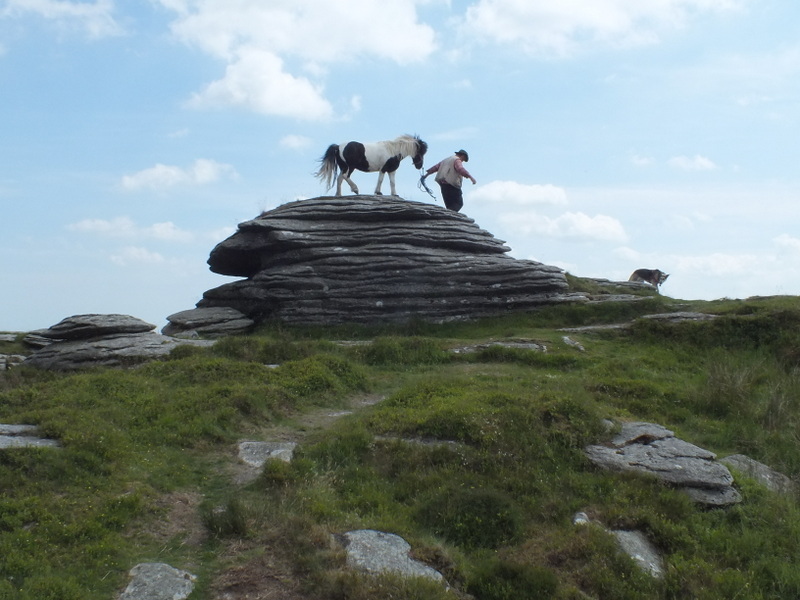 The iBex is incredibly stable because it is pony powered. Most all terrain vehicles need high ground clearance and therefore lose stability. The iBex has low ground clearance, low centre of gravity, but is designed to work as a sledge when the wheels don’t touch the ground. The pony still has traction, the iBex slides along behind till the wheels are on the ground again. Sea water is a problem for most engines with exposed moving parts. Salt and sand are among the most destructive substances. The iBex bearings seem to survive a couple of years serial abuse before you push them out and replace them. Greasing them improves the life span. Obama’s feet and legs actually improve from working in salt water. Not many propulsion systems can claim that. This sequence of videos shows a Obama taking a group of people to Cuckmere Haven, picnicking on the beach, and paddling in the sea. Exmouth esuary being explored from a wheelchair. Video shot while visiting Woodbury Castle in a wheelchair. 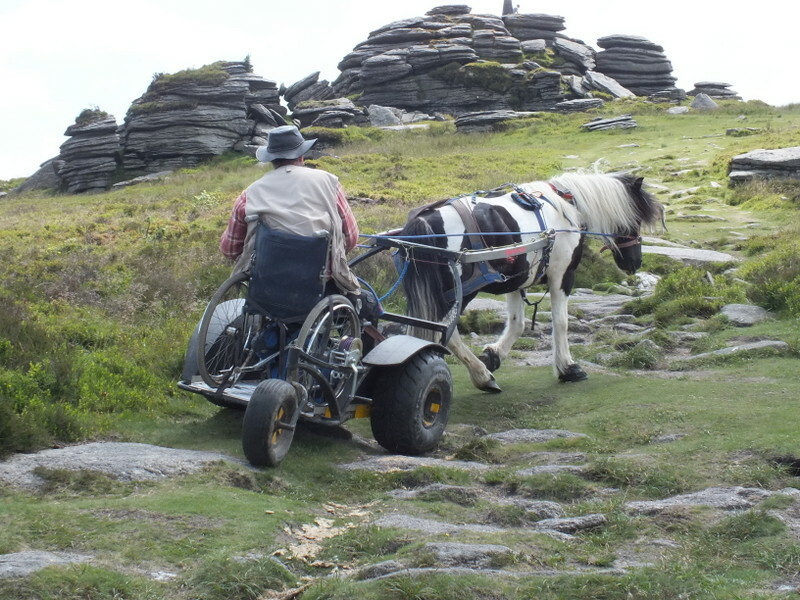 Video of me climbing Bellever Tor in a wheelchair.